Know where your yarn comes from! This fiber was purchased by us from a sheep breeder in Maine. Downeast Fiber Farm raises fine wools breeds of sheep- merino and rambouillet and has gorgeous exceptionally soft fiber. It was a pleasure to spin. Buy it white and naturally dye it yourself! 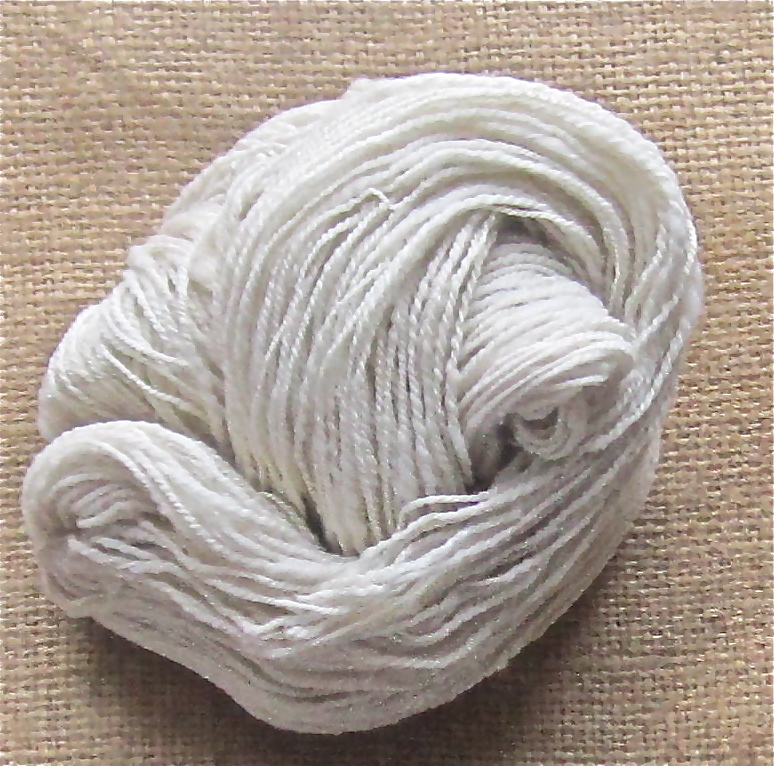 This entry was posted in Naturally Dyed Yarns and Products and tagged alpaca farm, American Made, fleece, Maine, merino, Natural fiber, plant dyes, wool. Bookmark the permalink.